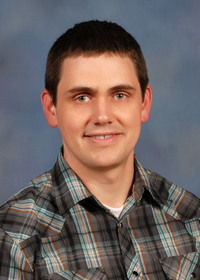 The information presented on this page was originally released on February 18, 2013. It may not be outdated, but please search our site for more current information. If you plan to quote or reference this information in a publication, please check with the Extension specialist or author before proceeding. Cabin fever seems to hit me earlier each year, and it doesn’t help that we haven’t had much of a winter the past couple of years. I already have tomato transplants ready to put in the ground even though it’s still two months from the traditional last frost date here on the coast. I saw blooming annuals for sale this weekend at a local garden center. I think I’m feeling a little warm. Every time I find a new catalog in the mailbox, the pictures look so good that I start to feel a little guilty that I don’t have at least one of everything. Now if I’m feeling this way and I’m a professional gardener, what’s the casual gardener supposed to do? In case you’re feeling overwhelmed by the options already showing up in stores, I’d like to recommend a few colorful annual plants that will hold up well until the warmer days of spring are upon us. These are the snapdragon, nemesia and diascia, all available at local garden centers. The snapdragon is an old standby, and you can’t go wrong with the Sonnet variety. These plants have colorful flower spikes available in a kaleidoscope of colors that include orange, scarlet, pink, white and yellow. 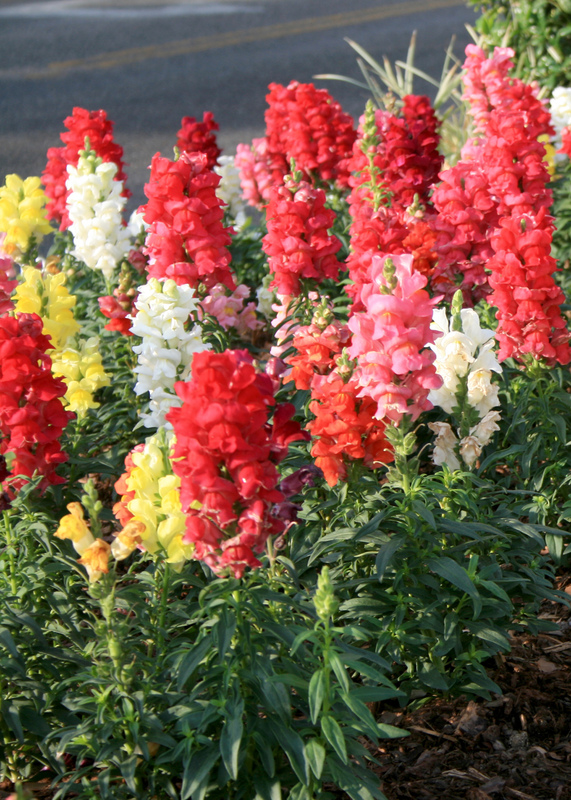 It’s easy to see why Sonnet snapdragons are so popular. 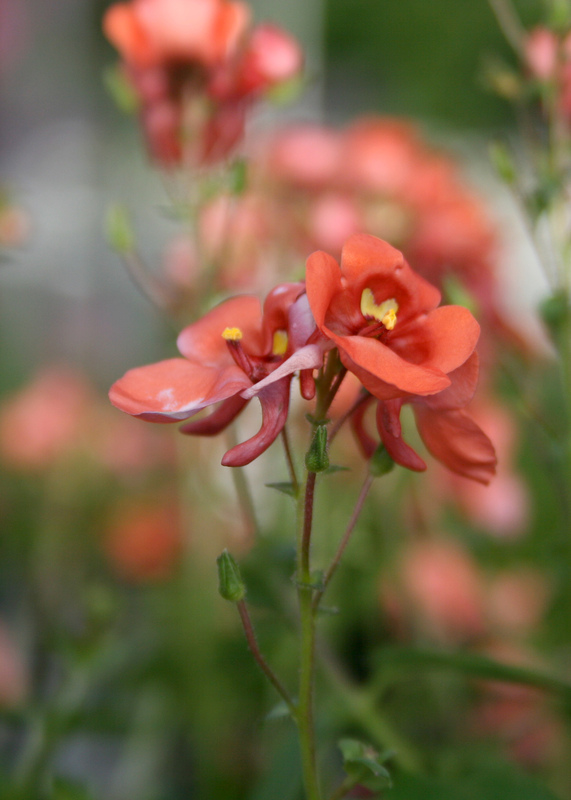 Nemesia is a colorful annual native to South Africa that is related to snapdragon. Flowers are up to an inch in diameter, and the interior is bearded like an Iris. Blue Bird is an old standby variety that offers some of the best bright blue flowers, each having a white and yellow throat. A newer series of nemesia called Juicy Fruit put on a colorful flower display. Their delicious-sounding names -- like Papaya, Kumquat and Watermelon -- come in almost gaudy colors. 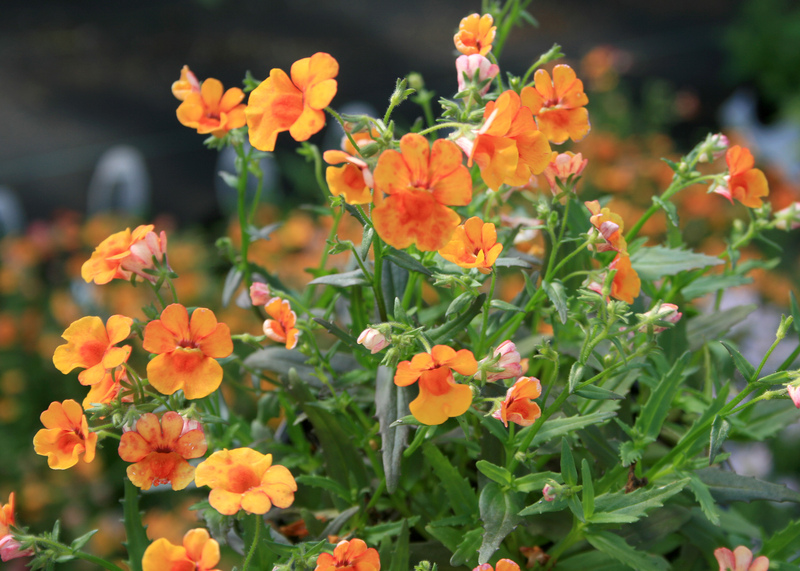 Diascia is another snapdragon-like favorite that is vigorous and cold tolerant. This plant is commonly called twin spur because of the descending spurs on the back of the flower. Wink Garnet is a bright magenta, while Whisper Pumpkin is a glowing orange. Diascia are cheerful plants especially well-suited for combination containers. These events are great opportunities for home gardeners to get inspired to plant the newest trees, shrubs, and flowering annuals and perennials for the home landscape and garden. 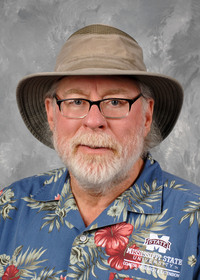 Local garden centers and landscape professionals will have vendor displays, and some of the leading horticulture and landscape professionals in the Southeast will present seminars. So come to a garden show if you’re ready for spring and want to catch a glimpse of how these beautiful plants could look in your landscape or learn how to grow them successfully.